Haryana Polytechnic 2019 Application Form has been Released on 16th April 2019. Haryana State Technical Education Society is administrated the Haryana Polytechnic 2019 admission process. Haryana State Technical Education Society manages all the activities related to admission in various Engineering and Non-Engineering Diploma Courses. DET Haryana 2019 examination offers admission to candidates into the lateral entry in engineering diploma courses. On the bases of merit list qualifying exam candidates will be given Admissions in the 1st year of other diploma courses. Here, this article details are mentioned regarding Haryana Polytechnic 2019 Application Form, Eligibility Criteria, Exam Pattern, Exam Dates, Admit Cards and Syllabus Etc. Haryana Polytechnic 2019 Application Form has been Released on 16th April 2019. Click Here to Check Application Details. 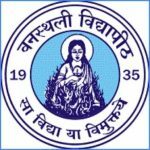 Haryana Polytechnic 2019 Exam Date has been Announced now. Click Here to Check Exam Dates Details. Below is given dates of Haryana DET 2019 entrance exam. All candidates should know the events such as Application form release, Last date to submit application and Application fee submission, etc. stay updates regarding Haryana Polytechnic 2019 Exam Dates. Below is given tentative dates of Haryana DET 2019 entrance exam. All candidates should know the events such as Haryana Polytechnic 2019 Application Form release, Last date to submit application and Application fee submission, etc. stay updates regarding Haryana Polytechnic 2019 entrance exam. Haryana DET 2019 Application Form has been Released on 16th April 2019. Candidates can be filled Application till 22nd May 2019. Candidates who are interested can fill the Haryana Polytechnic application form 2019 through online mode only. After filling, application candidates have to upload the scanned images of colored photograph and signature in the prescribed format. Candidates have to upload images in JPG format. Candidates have to note down their unique application number which will be generated during registration. Candidates can make changes or can make the correction in the application during the verification process at the designated centers. No need to send the printed application to the board. All candidates have to pay application form fees as per candidate’s category wise. Payment can be done through online mode or e-challan of Axis Bank or Punjab National Bank. Candidates are informed once they pay application form fees it will be not refunded back to any candidates. Fee payment will be done through online mode or e-challan of Axis Bank or Punjab National Bank. The application fee will be non-refunded. The application fee will be 500/-for general category and Rs. 200/- for reserved categories. Different courses have different eligibility criteria. All candidates should check criteria whether they are eligible or not to apply. If fails to know they may face difficulties at the registration. Eligibility Criteria is given of Diploma Engineering, Diploma Engineering (LE) and Diploma Pharmacy. 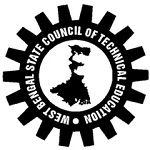 Diploma Engineering 10th/SSC or equivalent exam passed from any recognized board. Must have passed in each mathematics and science subjects. Diploma Engineering (LE) 12th (Vocational), 12th with PCM or 12th with NSQF level 4 passed candidates can apply. ITI of at least two years duration (after 10th) candidates can also apply. Diploma Pharmacy 12th or equivalent exam passed with physics, chemistry, biology/mathematics subjects. Candidates must have scored minimum 35% marks in the qualifying exam. 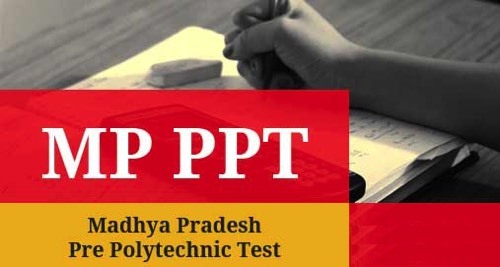 Haryana Polytechnic 2019 Exam will be Held on 29th May – 31st May 2019. Gather all details of Haryana DET 2019 exam pattern and syllabus. Candidates have to give exam through online (computer based) mode. Complete paper within is total 100 minutes (1 hour & 40 minutes). Haryana Polytechnic 2019 Paper will be asked in the English language. Mode of Exam: The exam will be conducted through online (computer based) mode. Duration: The exam duration will be total 100 minutes (1 hour & 40 minutes). Type of Questions: The question paper will contain objective type questions. Medium: Question paper will be asked in the English language. Number of Questions: There will be a total of 100 questions asked in the exam. Candidates should make a proper timetable for your studies according to the syllabus. For exam most important are Planning and Hard work. Manage your time for all subjects mentioned in the syllabus. Candidates can even solve the question from previous years question papers it will help to understand the exam pattern, important topics and type of questions asked. Study all topics which you think that is very important or tough. To prepare for the examination candidates have to take care of their health. Candidates must know the exam pattern and syllabus of Haryana DET. Candidates have to prepare from the syllabus of 10+2 standard of Board of School Education, Haryana. The syllabus will contain topics from the English, Mathematics, Science and General Awareness & Aptitude. Candidates have to prepare from the above-mentioned subjects for the entrance exam. Haryana Polytechnic 2019 Admit Card will be released through online mode only. 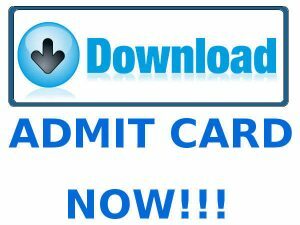 Haryana Polytechnic 2019 Admit Card will be Available on 24th May 2019. 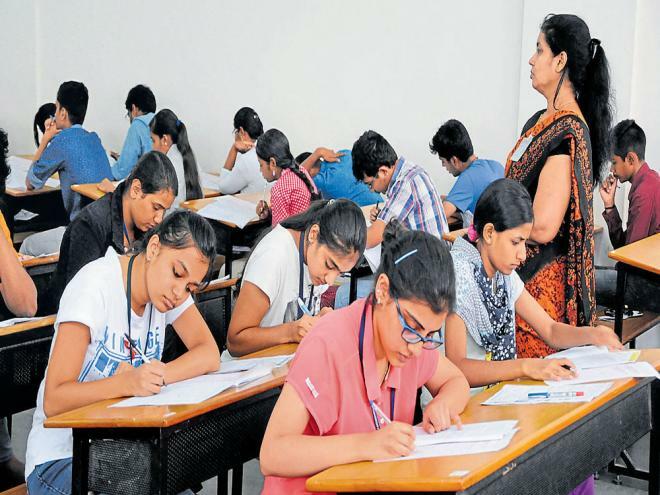 At the exam, centers admit card 2019 & other documents of Haryana Polytechnic 2019 will be verified. Candidates have to carry one valid photo identity proof and a copy of matriculation (10th) certificate. No changes will be made in any request by candidates. Keep your Haryana Polytechnic 2019 admit cards safe till the admission process. Candidates can check Haryana Polytechnic 2019 Result on official portal. The DET Haryana result 2019 will be available from the month of May. Through online mode, candidates will be able to download the DET Haryana result 2019. 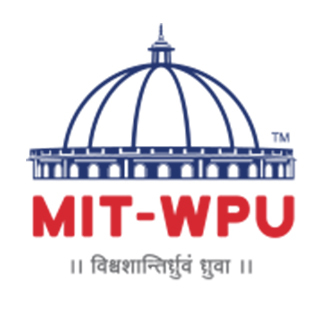 Haryana Polytechnic 2019 Result will be Declaring on 4th June 2019. 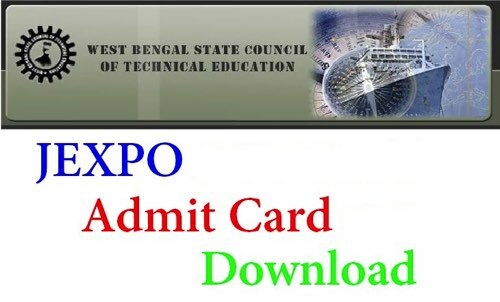 No separate result card will be sent to any candidates individually by any authority. Re-evaluation or re-checking of answers will not be allowed. By marks scored in the qualifying exam (for 1styear diploma courses), a separate merit list will be prepared. DET Haryana 2019 Counseling will be held in online mode. Candidates have to pay the counseling fee of Rs. 500 to participate in the counseling process. On the website, candidates have to fill their choices of colleges and courses. On the availability of seat, counseling will be organized. 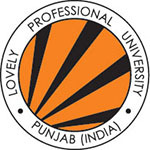 Candidates have to be present to the allotted college on the prescribed date and time as mentioned in the provisional seat allotment letter. Carry all necessary documents for the verification process. For any other queries about Haryana Polytechnic 2019, you may leave your queries below.